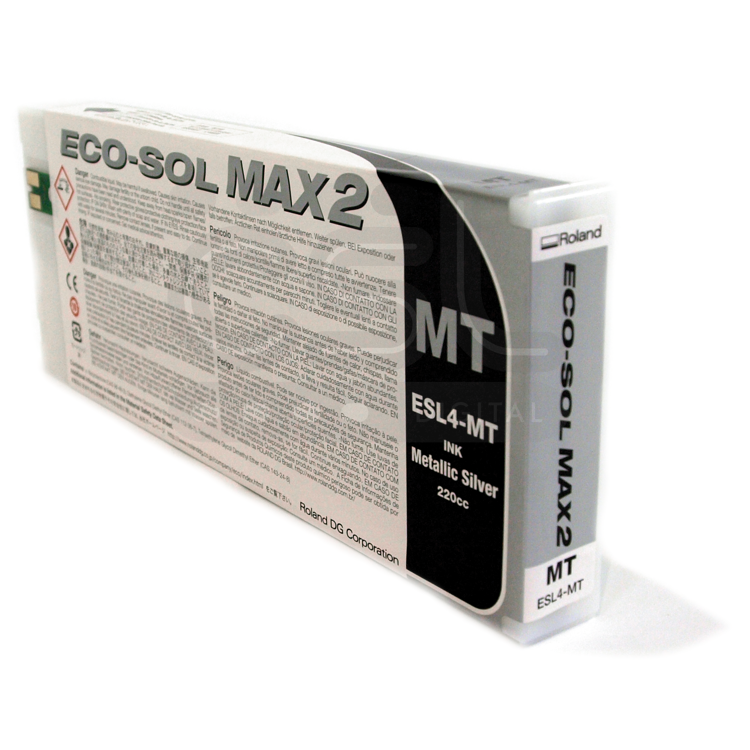 If you want visual dramatics, Roland’s ECO-SOL MAX / MAX 2 ink delivers. 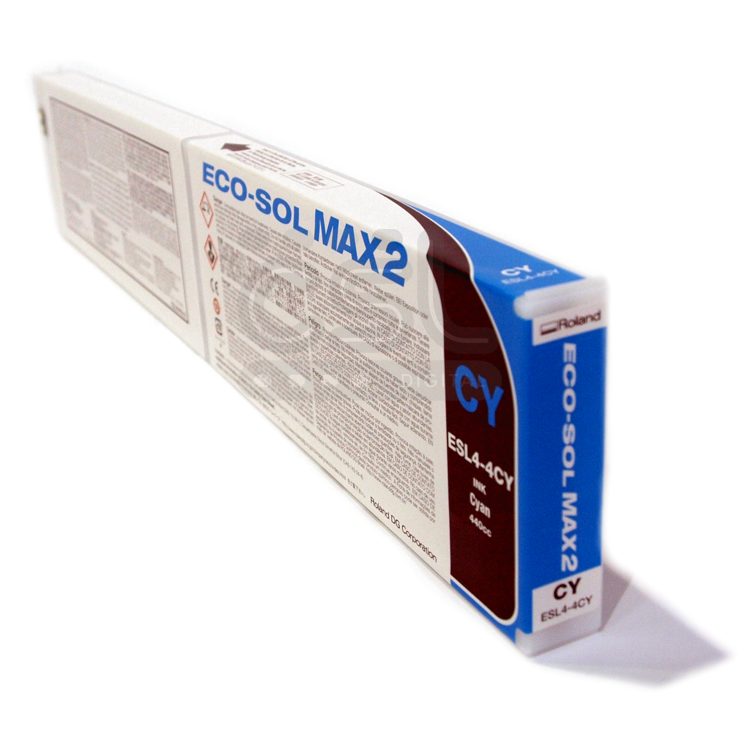 This remarkable eco-solvent ink technology is designed to enhance the performance of Roland’s VersaSTUDIO, VersaCAMM, VersaEXPRESS and SOLJET ranges of inkjet printers and printer/cutters. 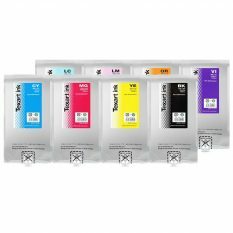 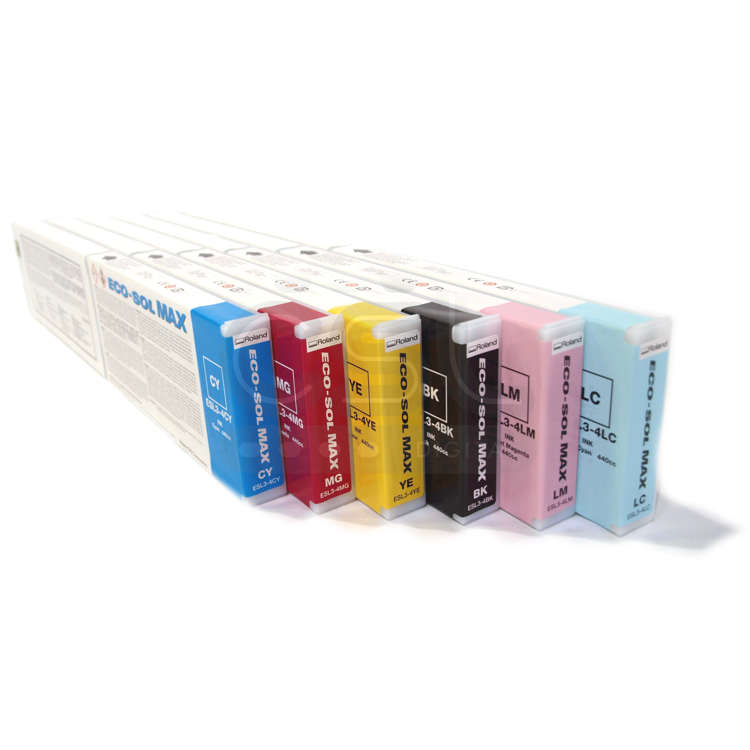 Powerful and versatile, this ink boasts an incredibly fast drying time, a wide colour gamut and great durability. 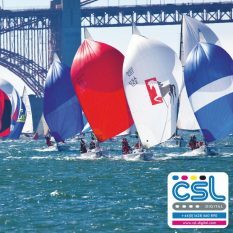 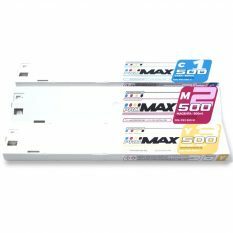 You can produce high quality banners, posters, labels, stickers, POS displays, vehicle wraps and window graphics that stand the test of time and keep your customers coming back for more. 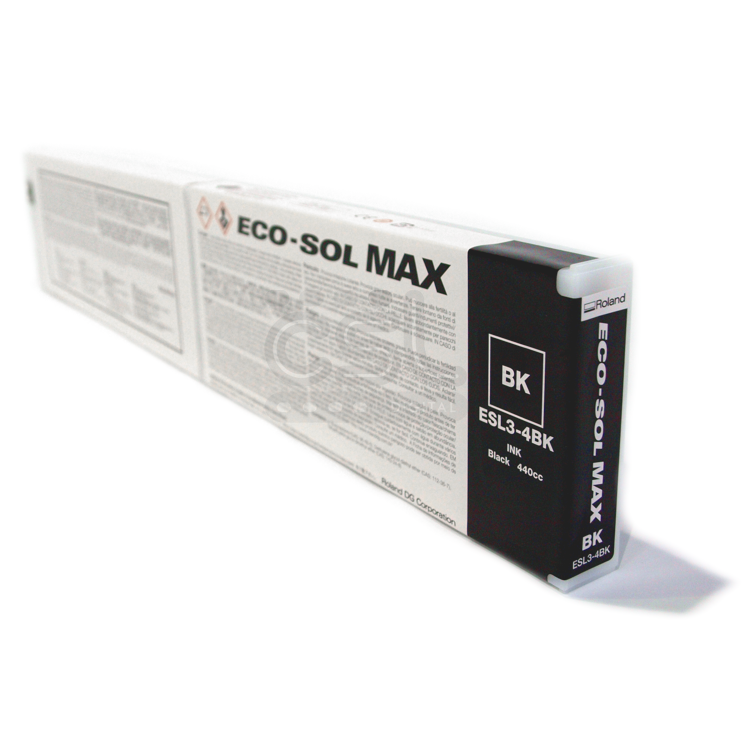 Ideal for use outdoors or in, this tough, scratch resistant ink can withstand outdoor environments up to 3 years without lamination. 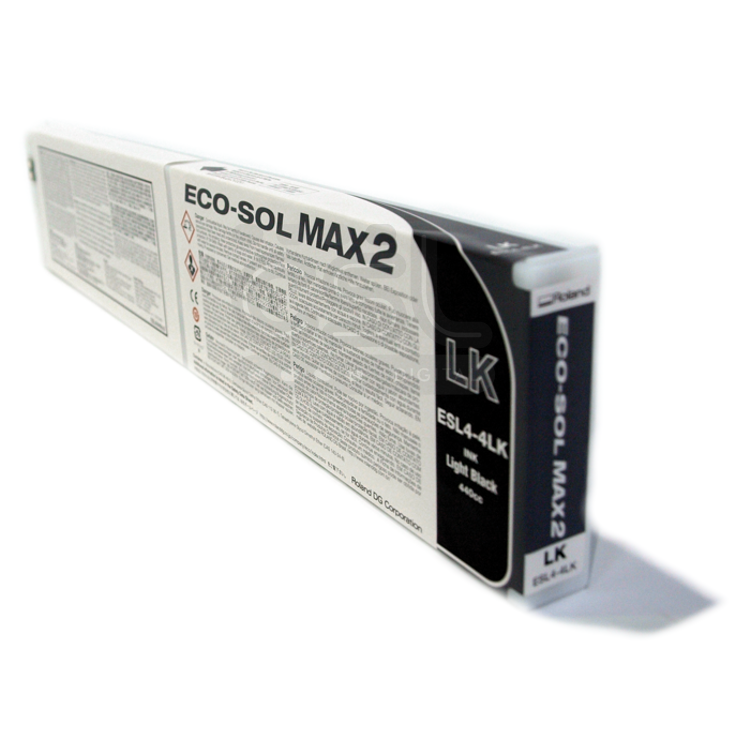 Safe to use and easy to handle, these inks are virtually odourless and don’t require any special ventilation equipment. 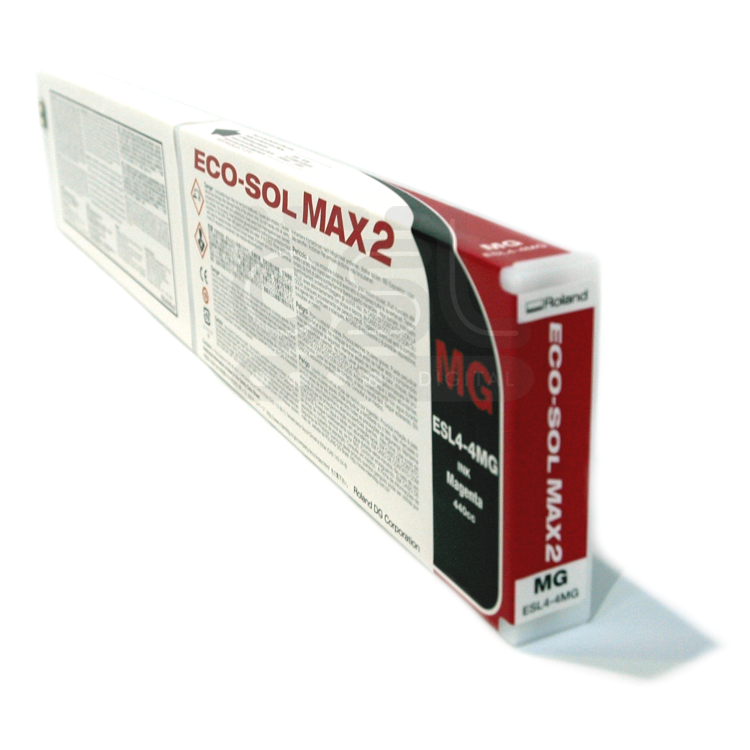 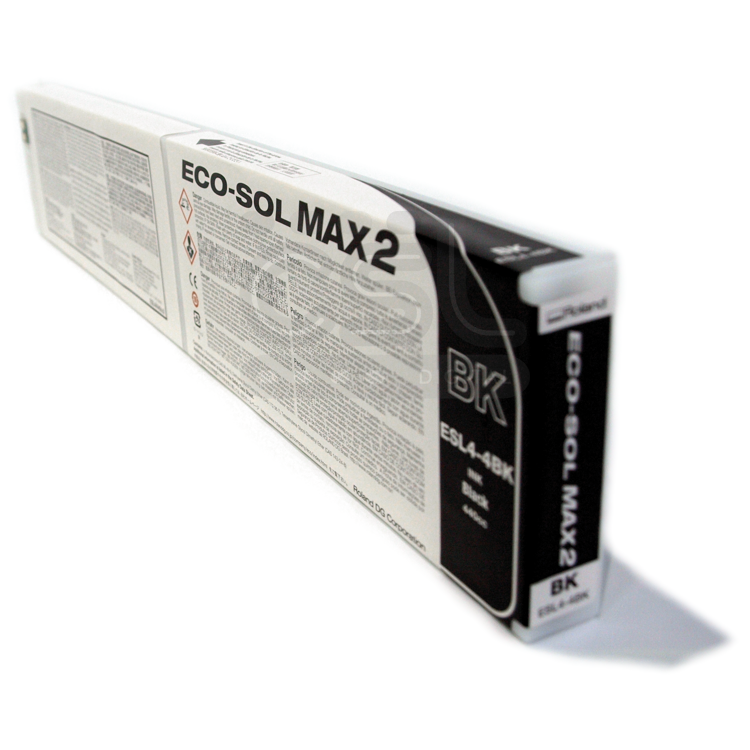 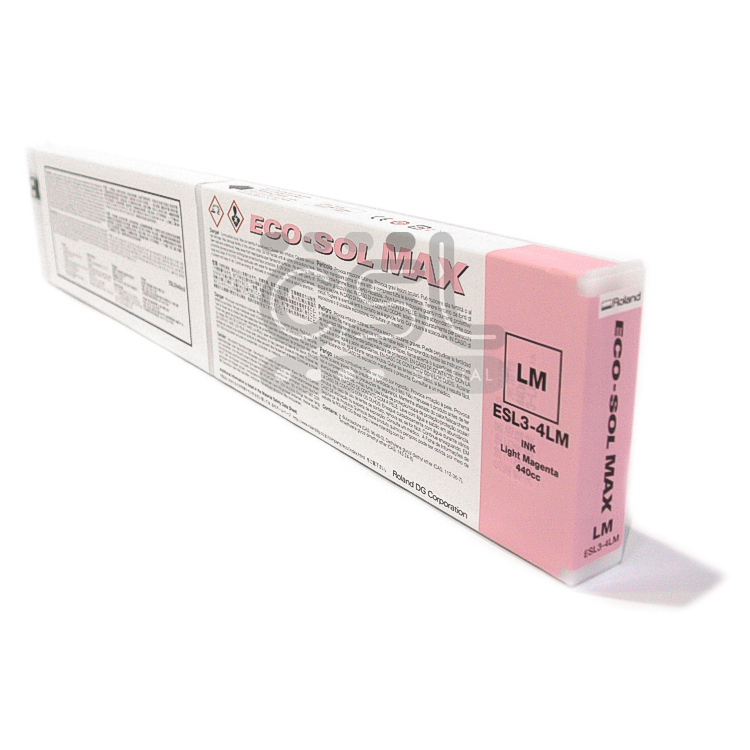 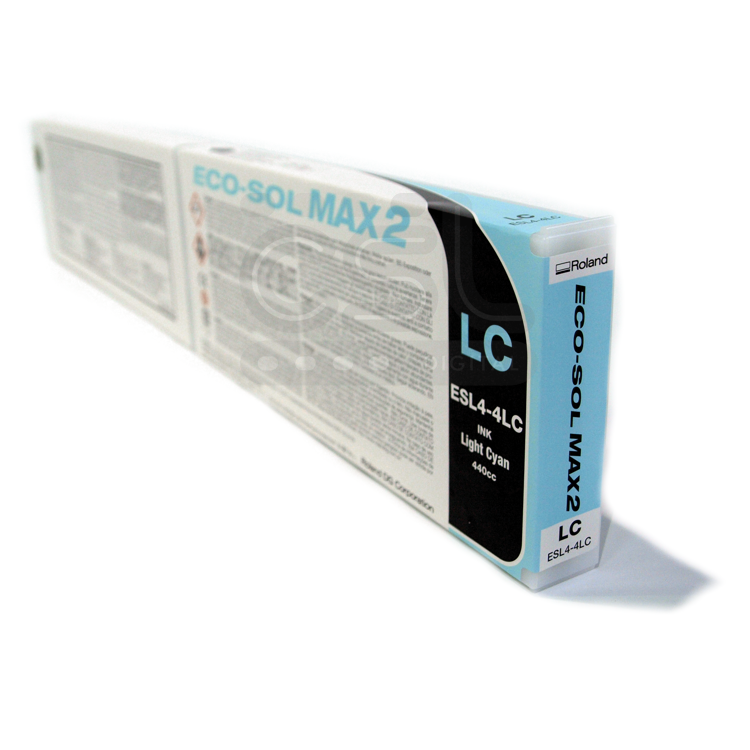 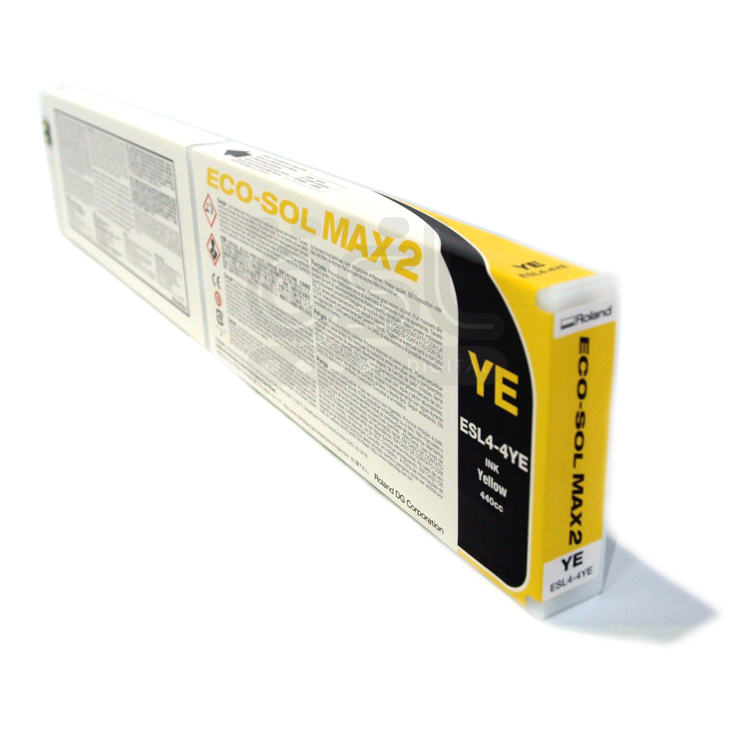 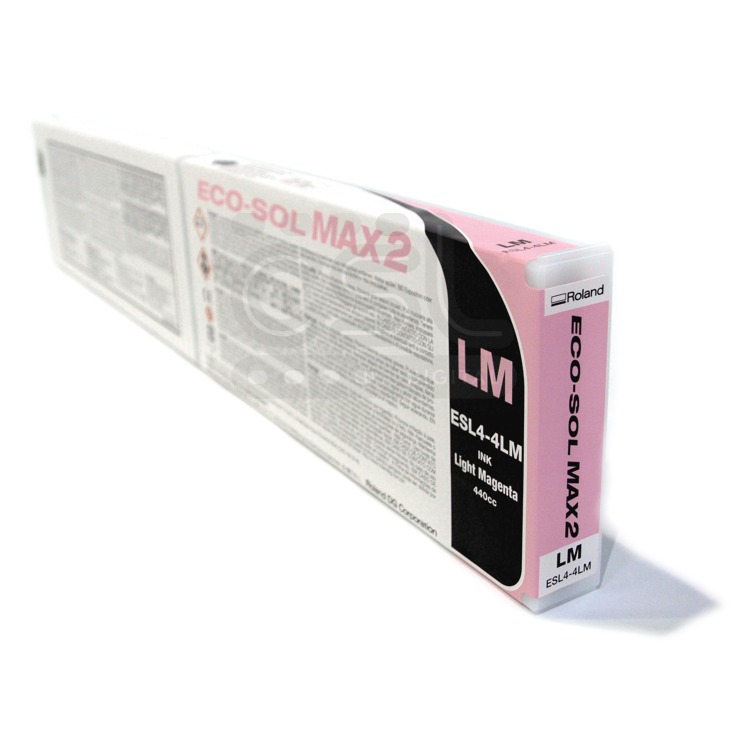 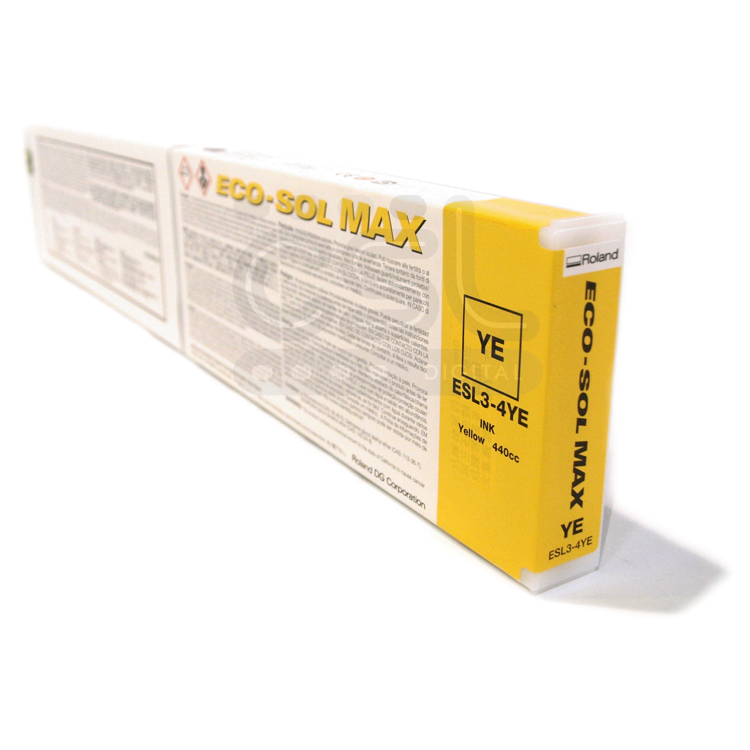 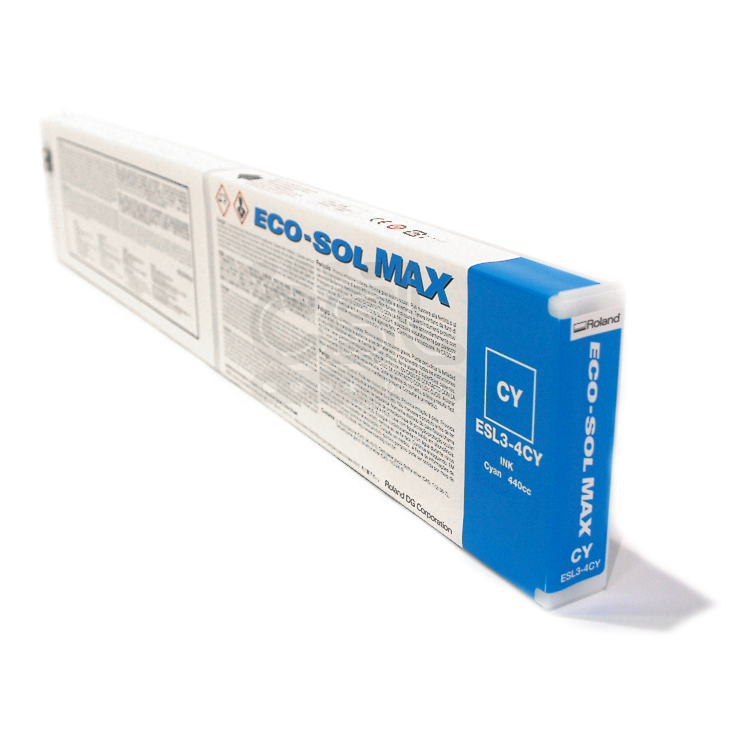 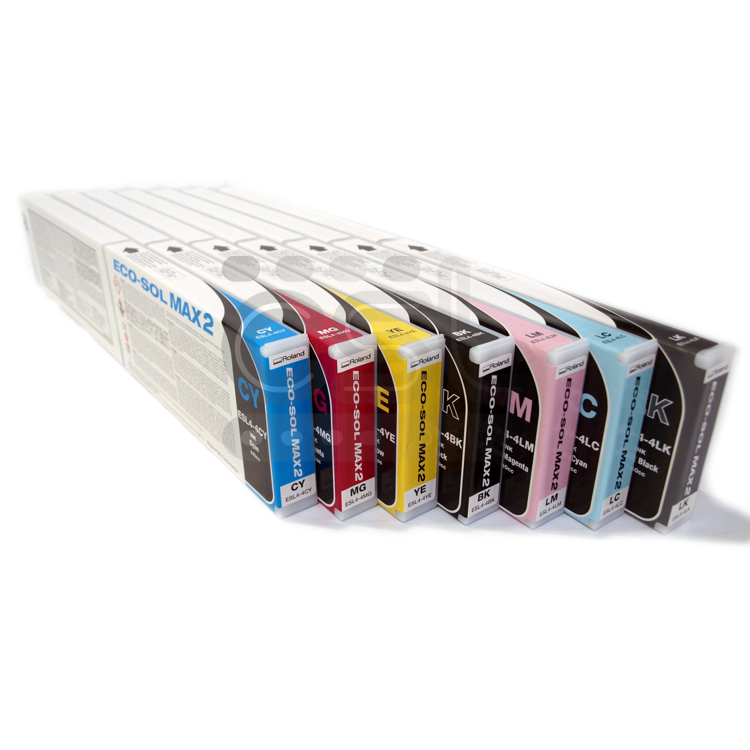 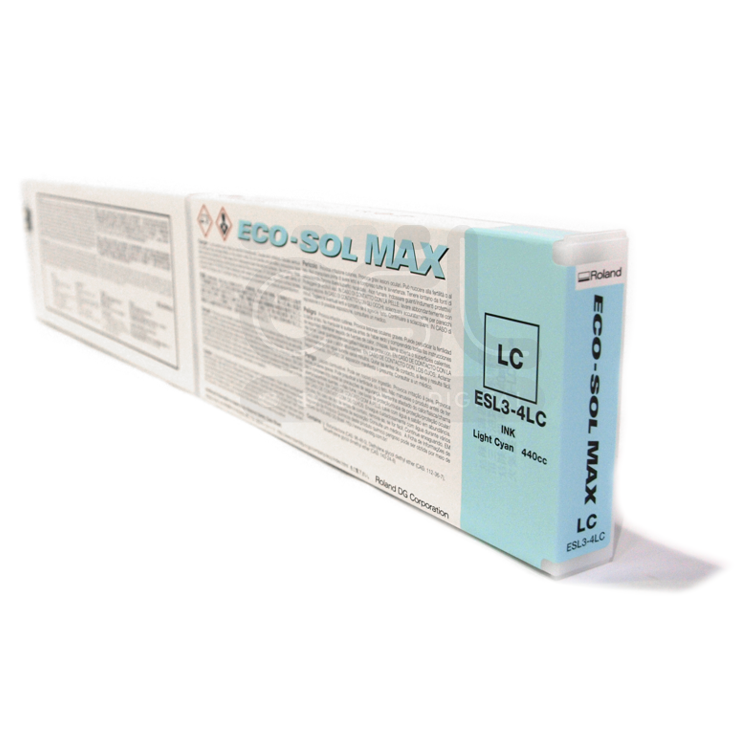 Durable, reliable and consistent colour from cartridge to cartridge, ECO-SOL MAX is the perfect ink for productive and efficient printing.